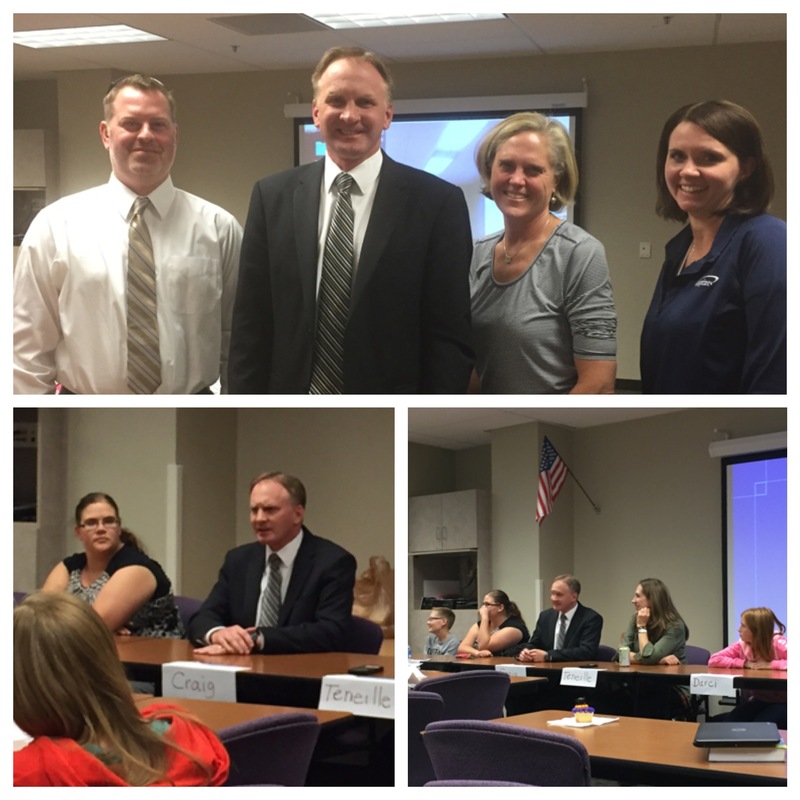 Home > News > October 2015 Legislative Update! Following the completion of the general legislative Session begins the off-season, or "Interim" Session. Once a month we meet in committees comprised of both House and Senate members and begin to craft and discuss proposed legislation for the 2016 session. Our latest Interim Session was on October 21, 2015. Air quality - Received a presentation and statutorily required report from the Coordinator of Resource Stewardship on best practices and stewardship efforts to improve air quality. State Fairpark - Legislators reviewed a business plan to help make the Fairpark more profitable during the time of year when the State Fair is not operational. Everything else - See here for a summary of everything else discussed by the 24 Interim Committees. Salt Lake Community College is such a great part of our community. Almost 1,000 residents of District 33 currently attend SLCC. 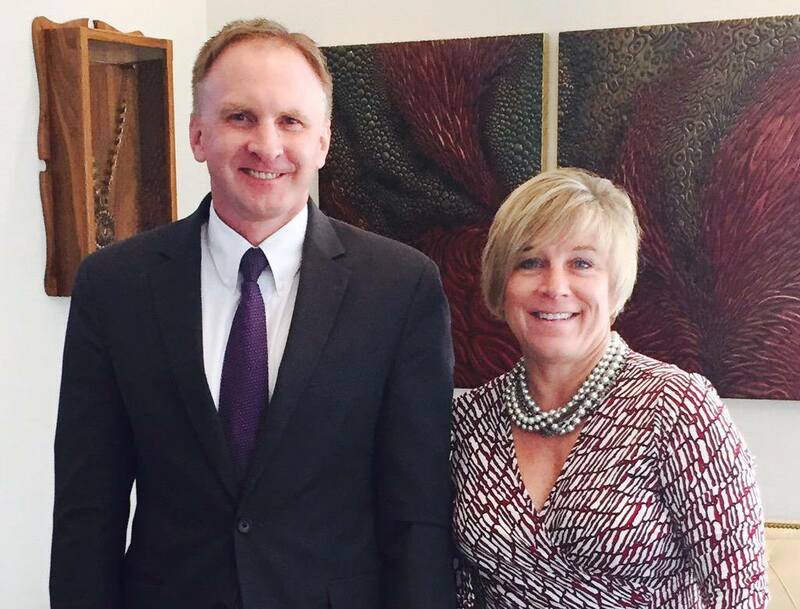 I had a chance earlier this month to visit with President Deneece Huftalin. There are wonderful things going on at SLCC. Keep up the great work! Thanks to Granite School District for inviting me to be part of a panel to discuss some of the amazing work being done by our schools and teachers! It was wonderful event. Our teachers are incredible! 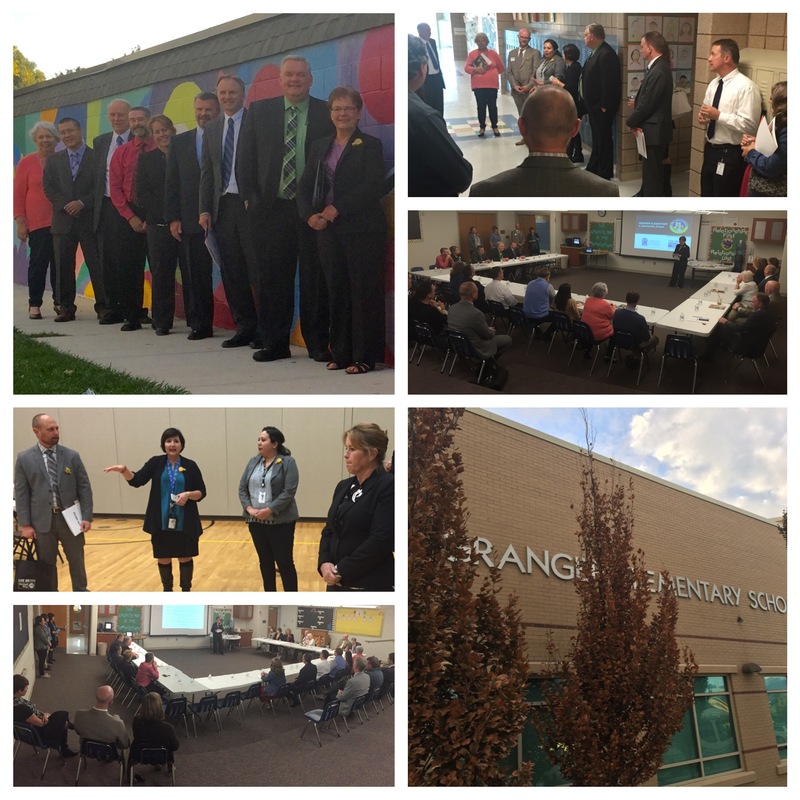 Granger Elementary / West Valley City / Utah Legislature / United Way - All working together! Many of you know that Granger Elementary has a "Neighborhood Center." On October 20, members of the City Council and State Legislature visited the school to observe the Neighborhood Center. Granger Elementary is the largest elementary school in the Granite School District, with more than 1,000 students. Services provided by the Neighborhood Center include a before and after school program, a mobile health clinic, flu shots and immunizations, preschool, and many other programs. Those present on Oct. 20th included Mayor Ron Bigelow, city council members Lars Nordfelt, Tom Huynh, Steve Buhler, Steve Vincent, Karen Lang, Granite School Superintendent Martin Bates, and legislators Senator Karen Mayne and Representative Craig Hall. Thanks for all your work for putting together this wonderful Neighborhood Center which is a small part of keeping West Valley a great place to live, work and raise a family! Tuesday, November 3rd is Election Day. 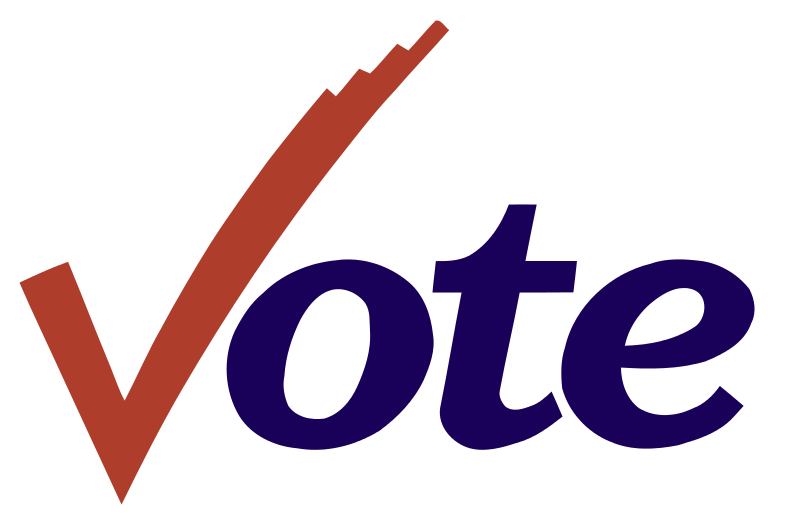 If you have a mail-in ballot, your ballot must be postmarked by November 2 (Monday). If you want to vote in-person and need to find out your voting location, see here! Thanks again for all your support. My contact information is as follows. Feel free to contact me regarding any issue.